WHY: Women's clothing at a discount at The Suite Showroom Multi-Brand Sample Sale. 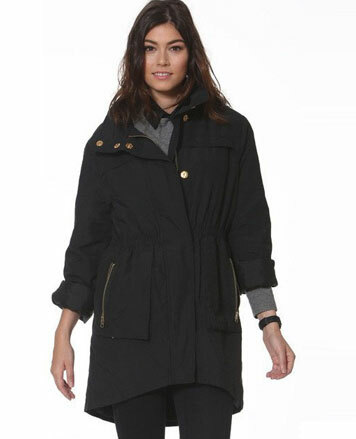 Designer leather jackets way below retail prices! Prices range $100-$175. 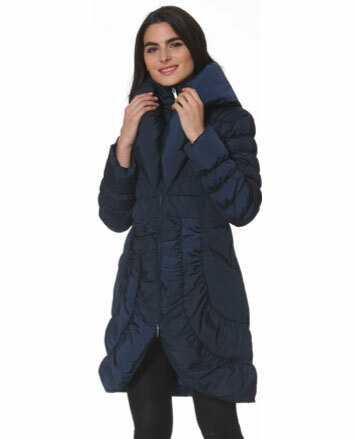 Down coats at $100, plus other great jackets range $40-$60. Lots of great tops, sweaters, dresses & more. Plus a $5 box! Cash and venmo are only accepted payment methods. At The Suite Showroom is committed to offering your store exactly what it needs. 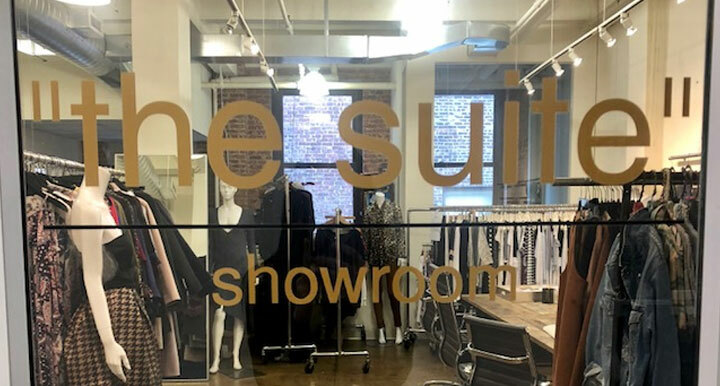 Located in the heart of New York City's garment district, The Suite Showroom represents a variety of apparel lines for women of all ages.